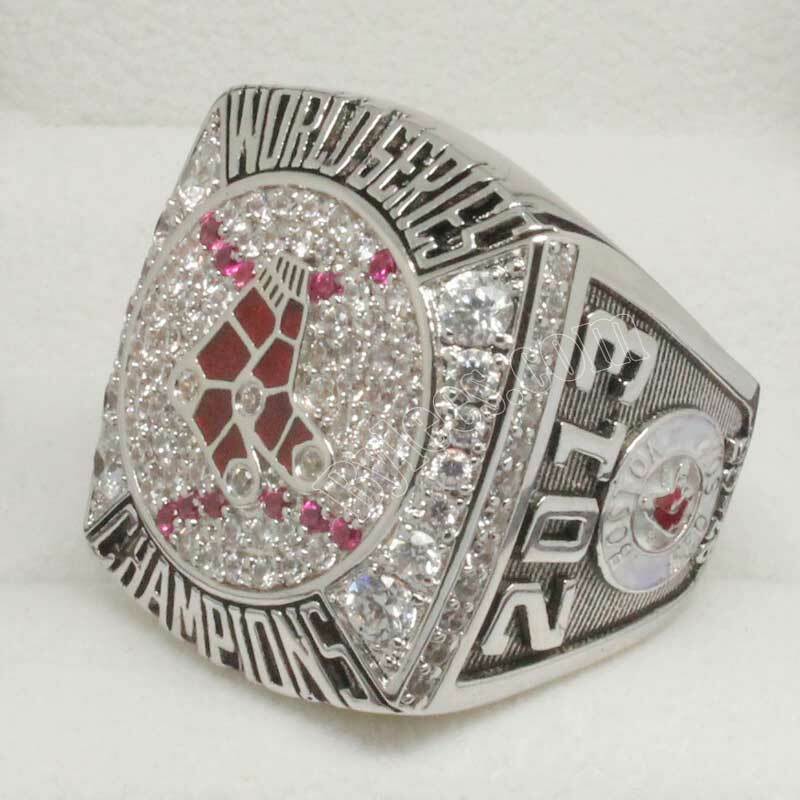 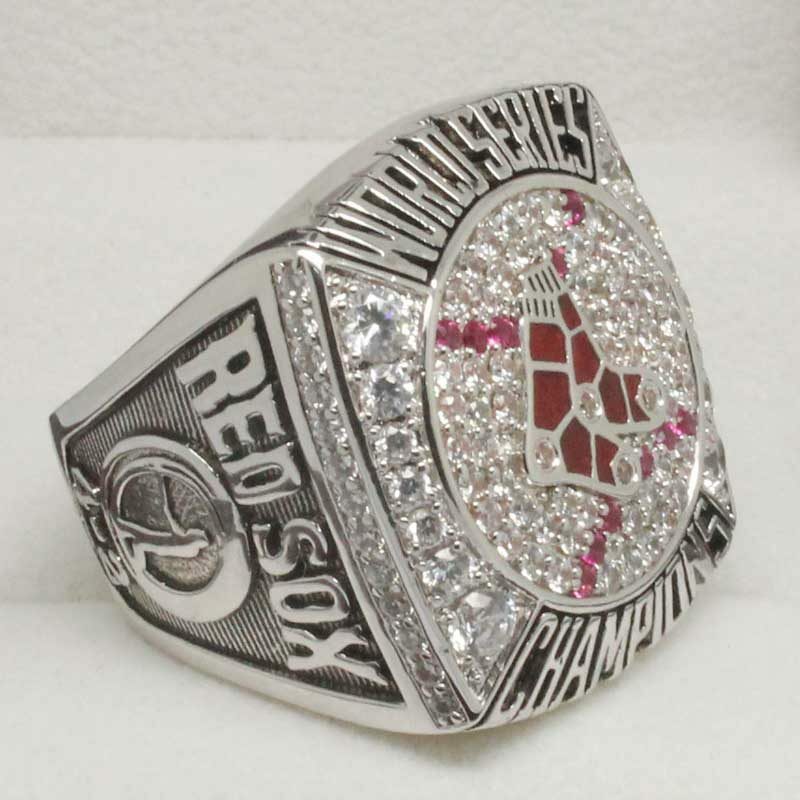 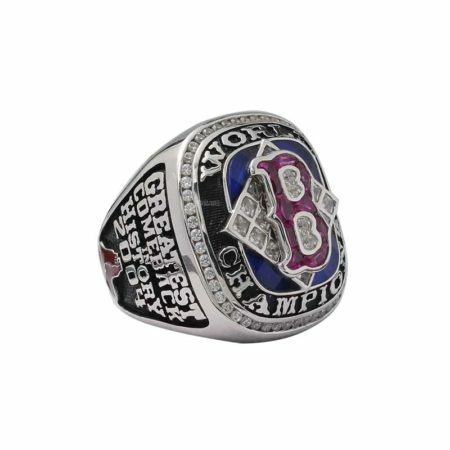 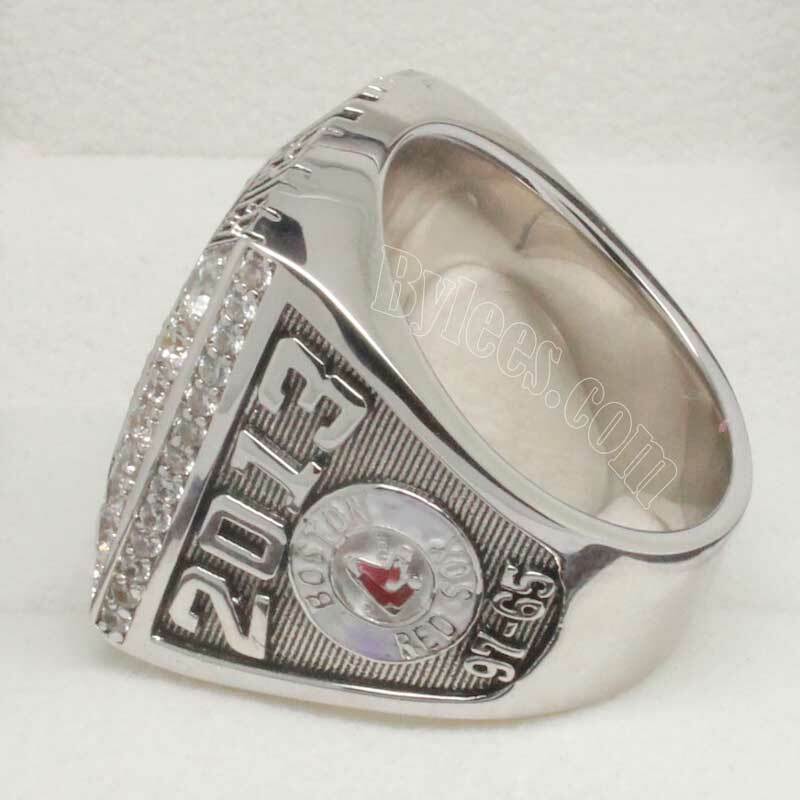 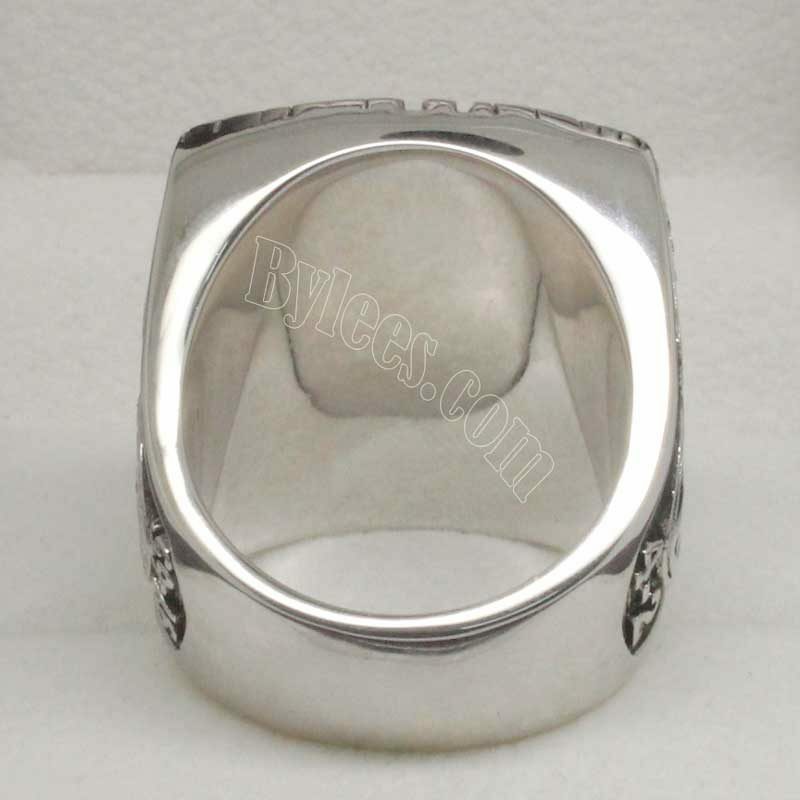 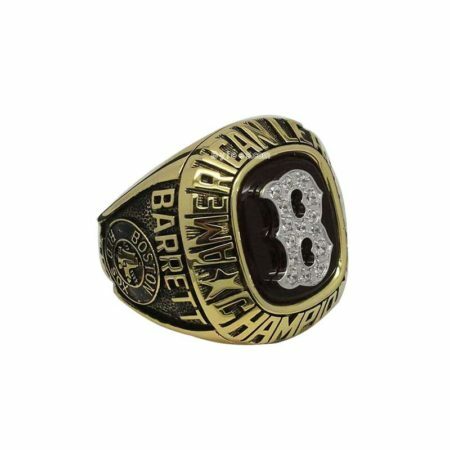 This is a custom 2013 Red Sox Championship ring, to commemorate the victory in 2013 MLB Series. 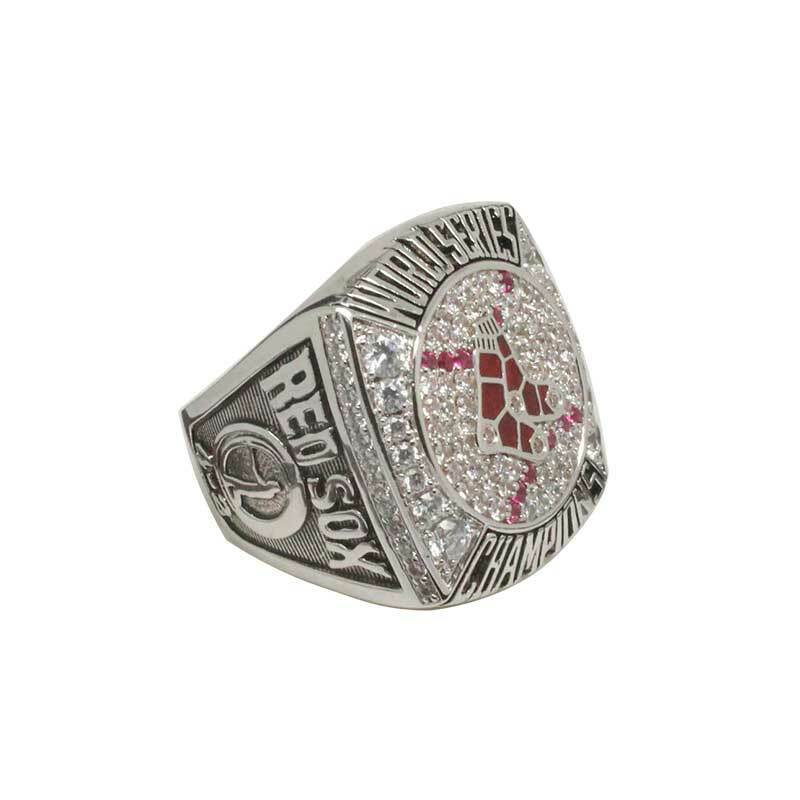 We tried to combined the Red Sox team logo together with a baseball icon as the top of the 2013 Red Sox Ring. 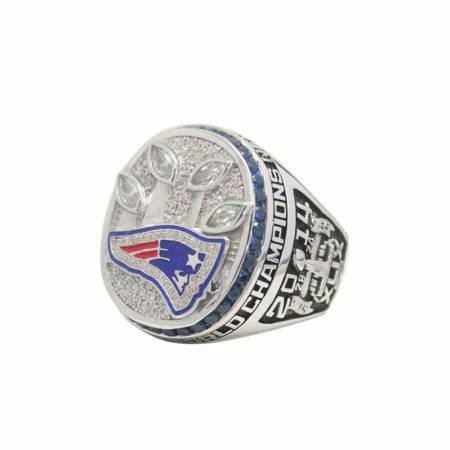 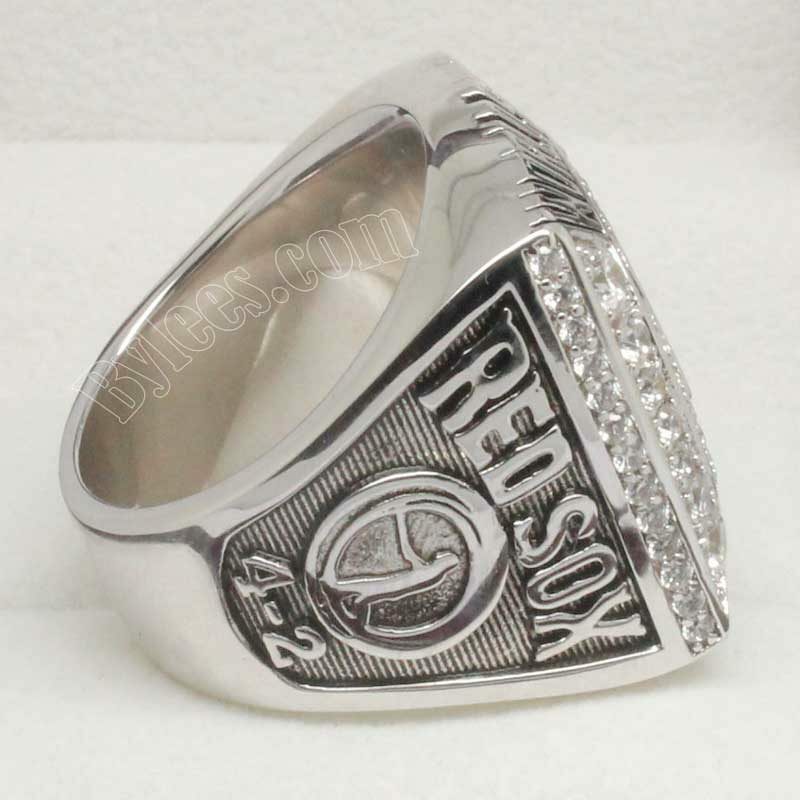 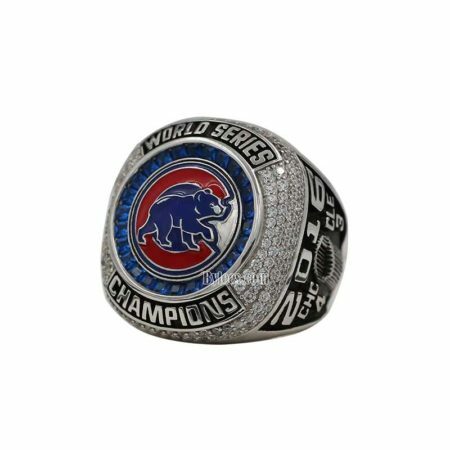 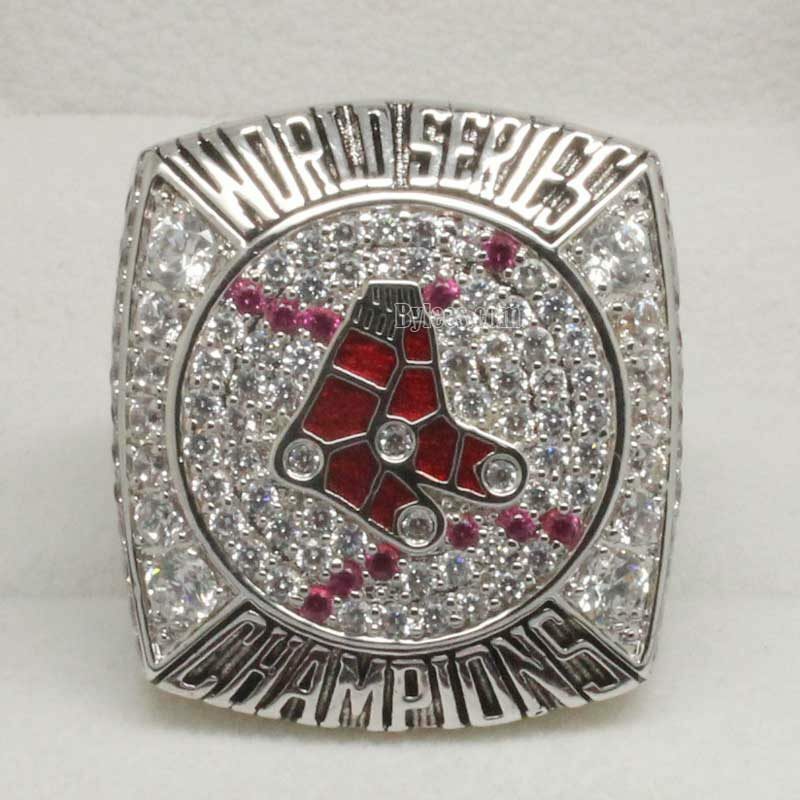 if any fans like,you can custom your own Boston Red Sox Championship ring with this idea.